Tesla isn’t limiting its fun-oriented EV updates to its upcoming party mode. Elon Musk has promised that “some of the best” Atari games will be playable in Tesla cars as part of a version 9.0 software update coming in roughly four weeks. The exec didn’t provide a full list of titles, but he indicated that Missile Command, Pole Position and Tempest would ideally be part of the release, which will make them available as Easter eggs. And crucially, you won’t just be tapping the screen or twiddling thumbwheels. For Pole Position, you’ll use the car’s steering wheel to drive in the game. 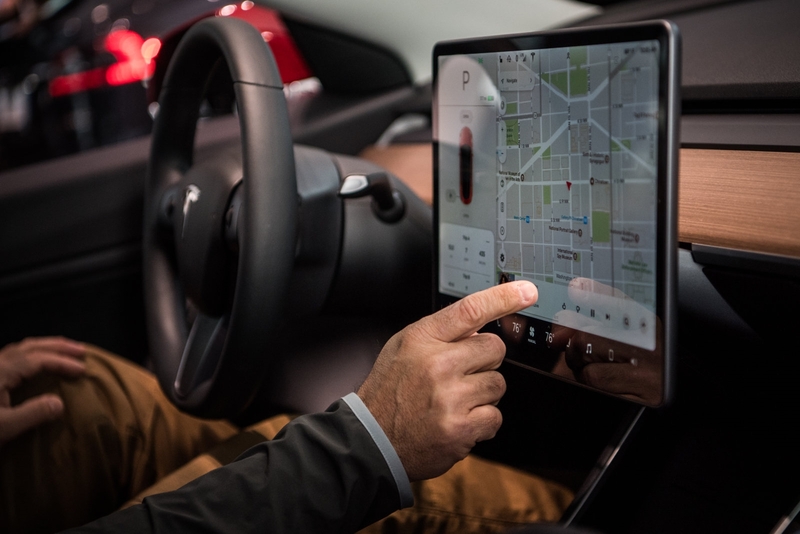 Musk also not-so-subtly hinted that more was in the works, suggesting that game developers should apply to Tesla to make games that use the “center touch screen, phone & car irl.” In that regard, you could think of the Atari ports as Tesla dipping its toe into the gaming waters. Although you probably wouldn’t jump into your Model 3 just to play a game, this could be an entertaining way to pass the time while you’re waiting for a friend in the parking lot.